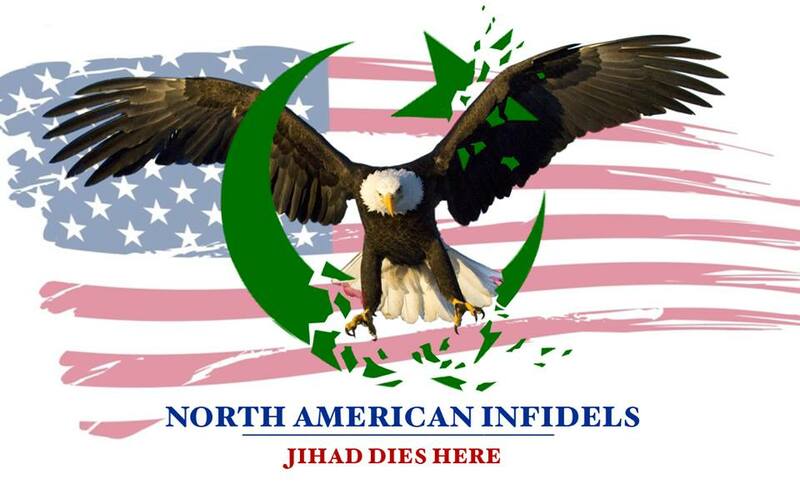 Church Opens Door to CAIR! Suicidal Christians are at it again! In a naive act of tolerance, they are opening their doors to the ideology of the enemy once again. To make matters worse they have even invited the insidious organization CAIR in! Hello! Numerous people have requested a list of the Churches that have betrayed Christianity, by opening their doors to Islam on June 26Th. Here it is. It is obvious that the persecution of Christians is on the rise across the Islamic world. So why do so many Christians continue to respect a religion that has no intention other than to destroy all competing religions? Islam has its eye on world dominance, whether we like it or not! We will turn our attention now to the Islamic Center of Minnesota (ICM) and its involvement with the local Christian community. In the past I had stated that the war with Islam cannot be won in America without a large Christian movement. When I say this, I do not mean that everyone has to convert to Christianity. I mean that most of the country considers themselves Christians, so they have the numbers that are needed to pressure our politicians to take action. While I wish the opposition to Islam in America would have started along time ago, it is better late than never. Now it is time for all non-Muslims to put aside their differences, and unite against Islam. If we lose this war, nothing else will matter. Well there is some good news this morning, we can add the Granite City Baptist Church to the short list of Churches that are brave enough to speak out against the threat of Islam. Three others being the Dove World Outreach Center, the Iranian led Fishermen’s House Church in Tulsa, and Reclaiming Oklahoma for Christ. Because of the political aspect of Islam, we are not yet winning this war. But the tide is slowly turning in our favor. Hang in there my friends.